I have just finished the first cushion off the production line. 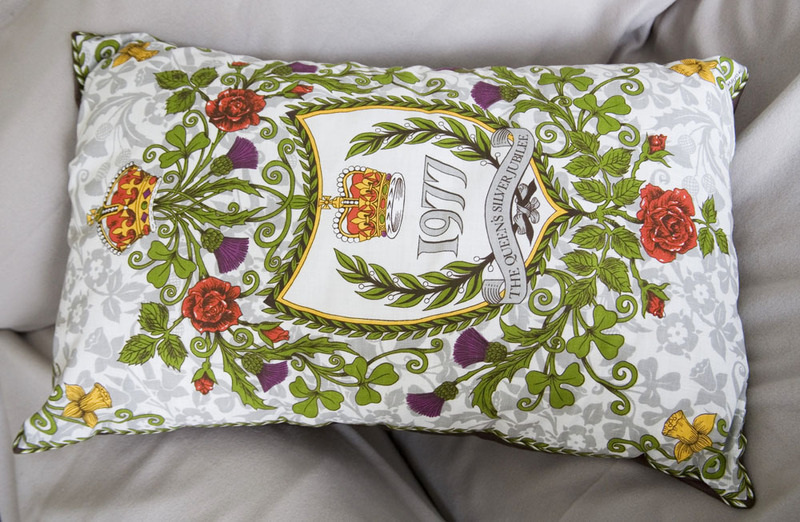 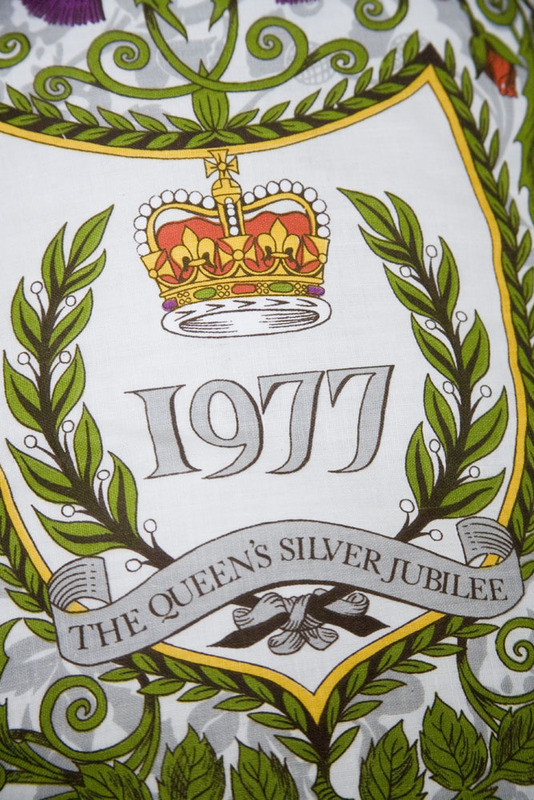 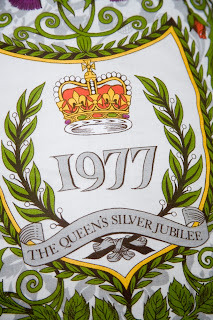 It’s a Queens Silver Jubilee 1977 commemorative up-cycled tea towel backed with a beautiful matching heavy satin. Complete with a luxury filling it measures approx 19″ x 29″ which is a standard pillow size. 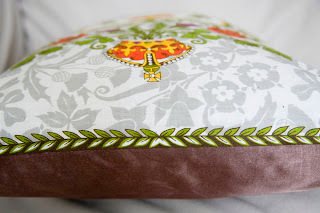 Check out my etsy shop at www.huntedandstuffed.etsy.com to see more.